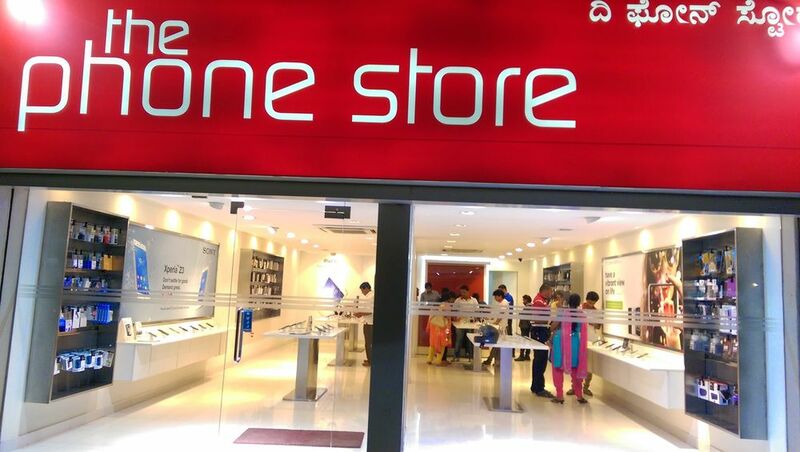 Closest Mobile Showroom - Mobile Showroom Near Me - Mobile Showroom NearBy - The Phone Store NearBy - The Phone Store Near Me - Mobile Showroom Bangalore - Buy Mobiles At Best Showroom in Bengaluru. 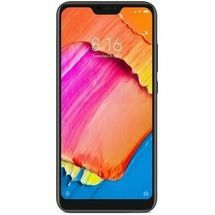 Mobile Phone usage is on the rise in india and smartphone lovers are on a constant hunt to buy the best smartphone at a reasonable price. 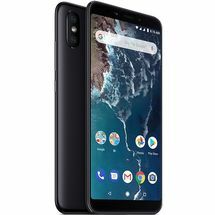 The Phone Store is the right Mobile Showroom for you to look for a mobile phone that fits your budget, technical and design requirements as we have phones ranging from Rs 3000 up to Rs 1,00,000+. 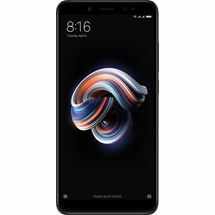 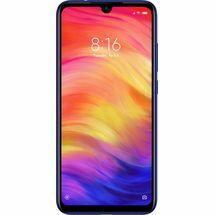 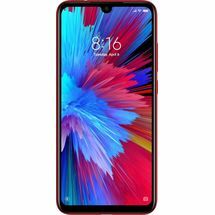 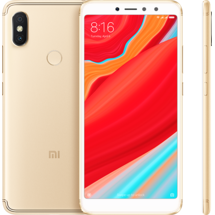 Some of the best Redmi Note 5 Pro etc., that are in great demand today owing to the rapid expansion of the 4G network and high-speed broadband, can be purchased under great offers and deals in store. 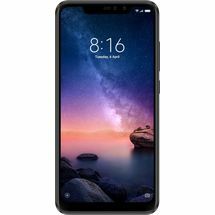 Find most of the new mobile phones released on this shop and keep yourself abreast of the latest launches in the market. 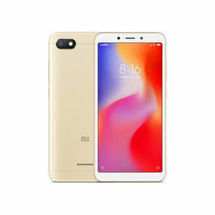 The last we updated information on this page was on 10th November 2018.